Suitable for babies from 0 to 12 months. 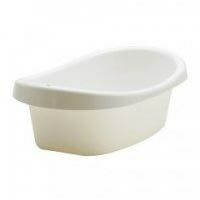 Your child must be adult supervised at all times while using their baby bath. 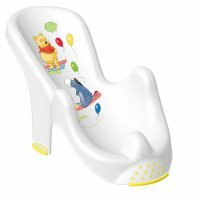 Suitable for babies 0 to 12 months. 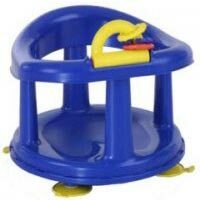 Your child must be adult supervised at all times while using their bath seat. 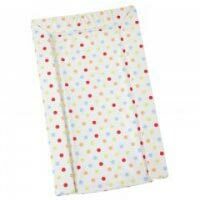 Easy clean, padded changing mat. 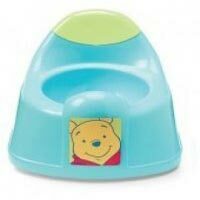 Hire potties & toilet seats so you can maintain potty training.